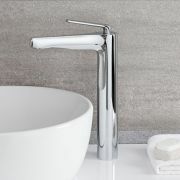 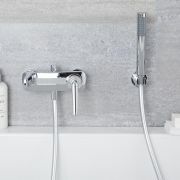 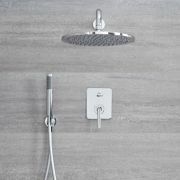 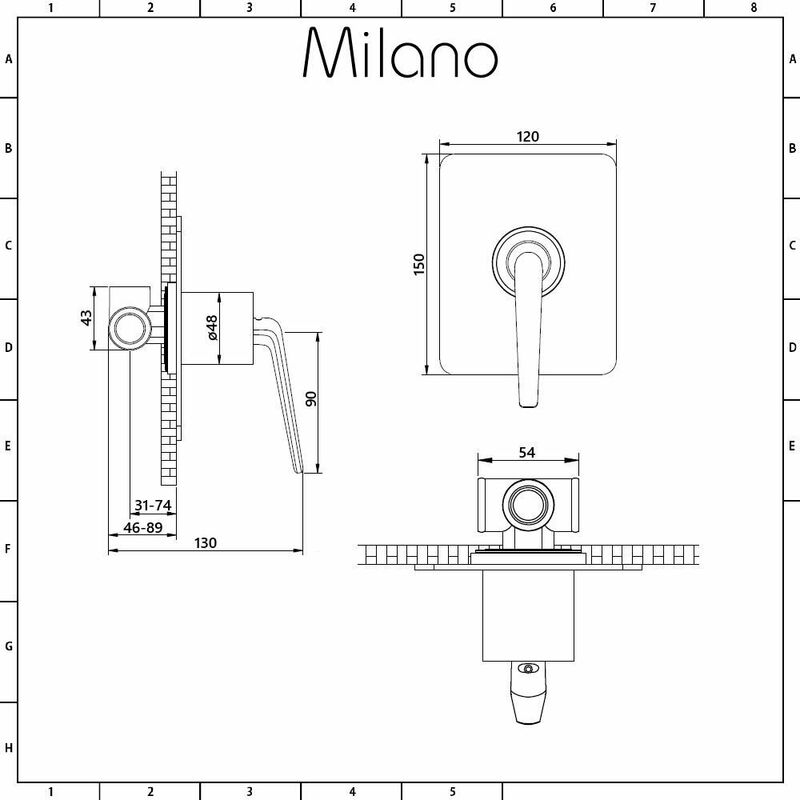 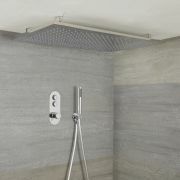 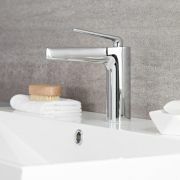 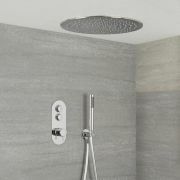 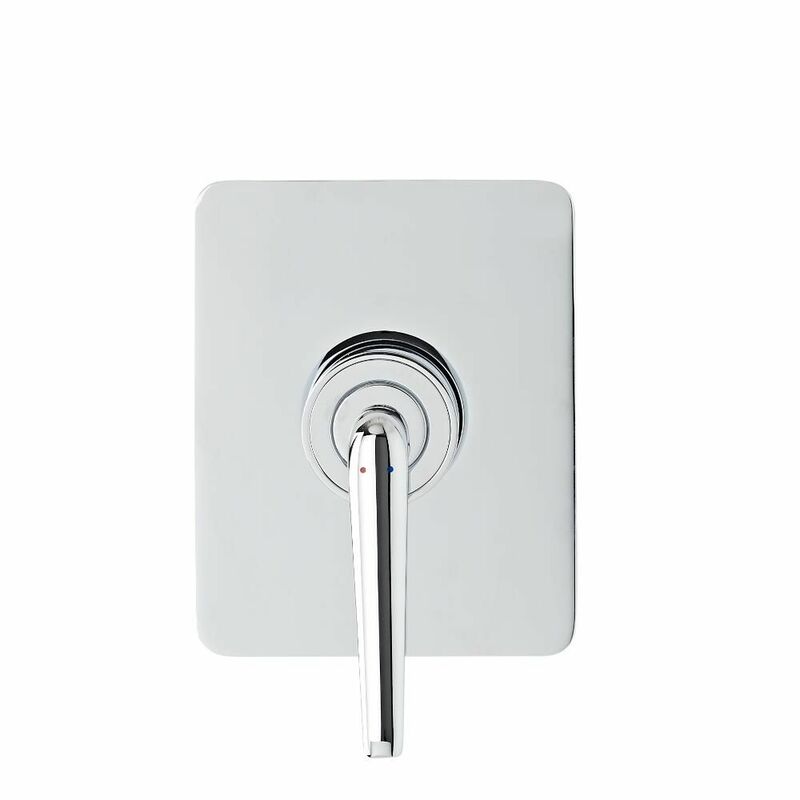 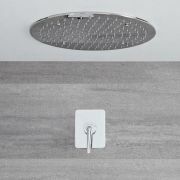 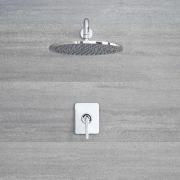 Add smart, modern style to your bathroom with the Milano Vora manual shower valve. 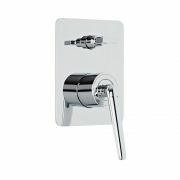 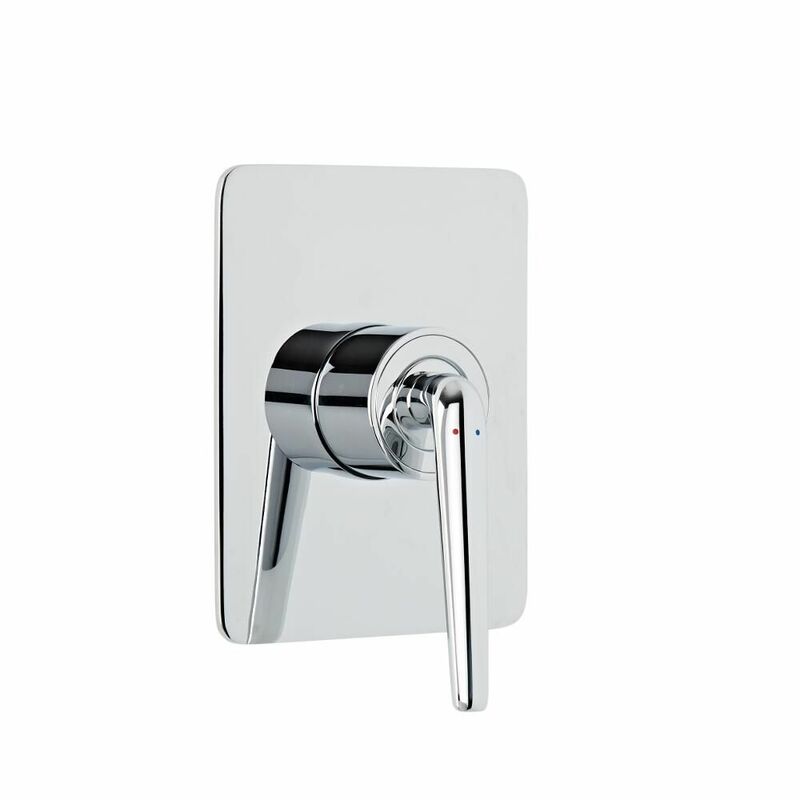 Made from solid brass to ensure great durability, the shower valve features a premium quality chrome finish and sleek, designer looks. 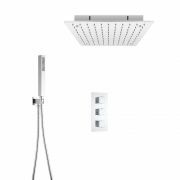 It supplies water to a single outlet such as a fixed shower head and incorporates ceramic disc technology to prevent leaks and drips. 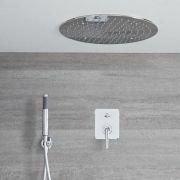 The Milano Vora collection is the perfect choice for creating a minimal and contemporary bathroom, so why not complete the look with the matching basin tap and one of our recessed ceiling shower heads for the ultimate in minimalist decor?